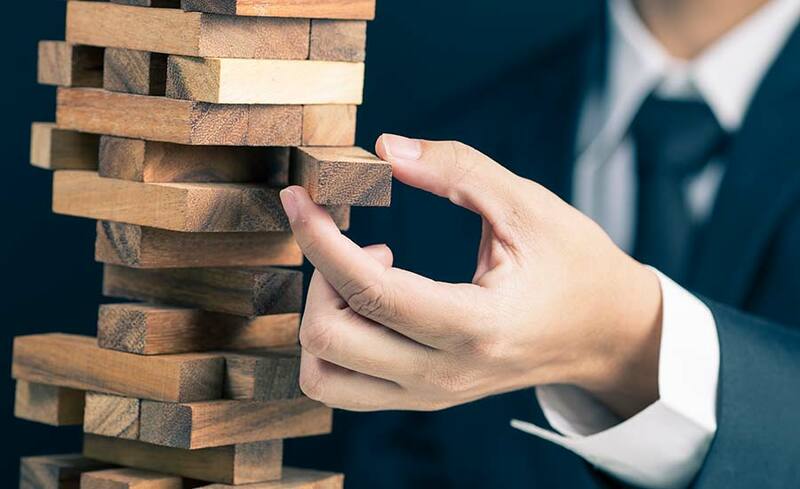 Ever since Brexit’s surprise victory in the polls, the world economy has been shaken in ways that are forcing companies to rethink many strategies and policies. In this context of change, solid guidance is more necessary than ever to help managers charter the company’s course. 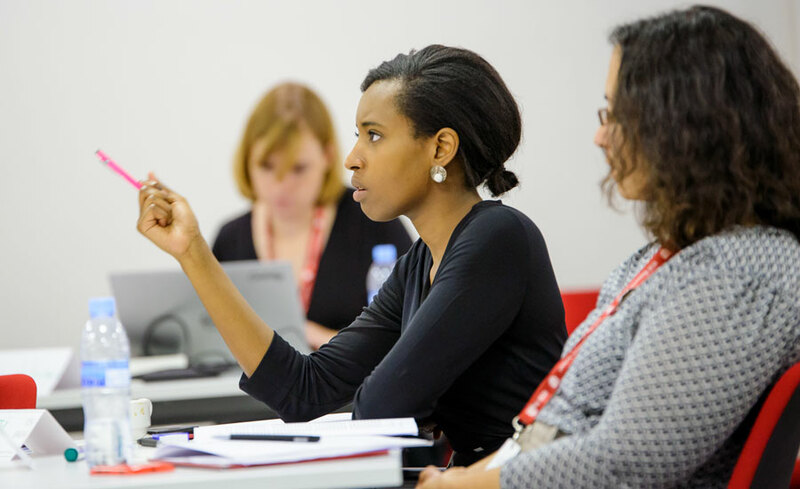 The in-depth research carried out by IESE faculty over the past year can help guide today’s leaders. Professors’ 2016-2017 output includes numerous books, studies, peer-reviewed academic articles and business cases. And in this post-truth era, the stewardship of news organizations warrants special attention. 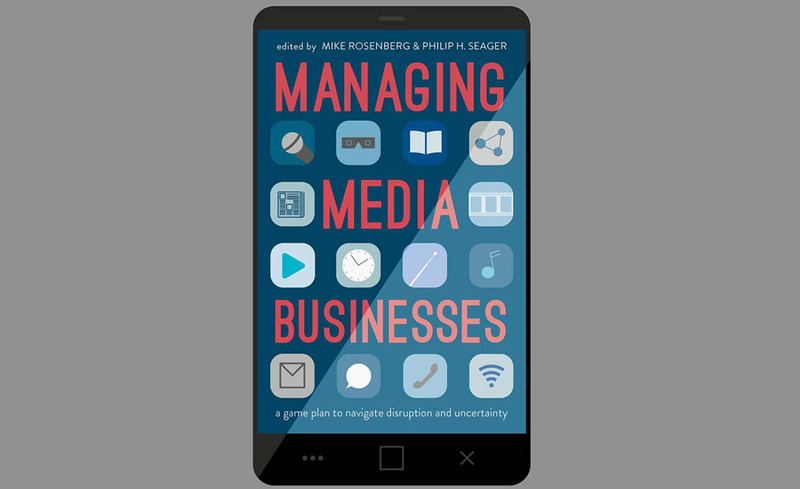 Managing Media Companies, another 2017 book by this professor and journalist Phil Seager, offers a game plan to help navigate disruption and uncertainty. In the face of threats to globalization, multinationals need people who can help build bridges. For his research contribution – “The Bridging Role of Expatriates and Inpatriates in Knowledge Transfer in Multinational Corporations,” published in Human Resource Management – professor Sebastian Reiche was a finalist for the International HR Scholarly Research Award from the Academy of Management. He was also recognized by the same organization for the conference paper titled “Affective, Cognitive and Behavioral Trajectories of Change Recipients in Global Organizations,” which was included in the 2017 annual meeting’s Best Paper Proceedings. Multinationals also benefit from multicultural employees, according to research by professor Yuan Liao. She and her co-authors find that the unique, culture-straddling perspective of these staff members can be very useful for connecting people and resolving cultural conflicts. Analysts and scholars are increasingly devoting their attention to the economic potential of Africa. This includes professor Africa Ariño, co-editor of a special issue of the Global Strategy Journal dedicated to the continent. In the introductory article, Ariño calls for rethinking certain management theories by drawing from Africa’s reality and avoiding negative stereotypes in the process. Also working on development issues in Africa – focusing on energy poverty – is professor Ahmad Rahnema who holds the Fuel Freedom Chair for Energy and Social Development. Barriers to development are also relevant to researchers. In the article “Bribery and Investment: Firm-Level Evidence from Africa and Latin America,” published in the Strategic Management Journal, professor Giovanni Valentini finds that in emerging economies kickbacks may not hurt firm profitability in the short term, but these bribes limit long-run prospects by limiting investments in fixed assets. Promoting women in leadership and reducing gender inequality are key issues for modern management. A good place to start is the gender wage gap. An investigation by professor Mireia Giné published in Contemporary Accounting Research delves into two of causes of the gender pay gap still seen among high-ranking executives: (1) women’s apparent aversion to risk and (2) their underrepresentation on corporate boards. Research by professor Marta Elvira covers some similar ground with a very different approach. Published in the ILR Review, her article finds that internal promotions bring more equitable pay for women and that gender bias effects female executives’ variable compensation more than base salary, consistent with Giné’s findings. Elvira also concludes that greater female representation in the top management team helps reduce the gender pay gap. With the aim of promoting women in leadership, the International Center for Work and Family (ICWF) has been active throughout the academic year, culminating in the VII International Conference of Work and Family and the 1st International Conference of Women and Leadership. The current research by professors Nuria Chinchilla and Mireia Las Heras – director and academic director of the ICWF, respectively – also looks into ways to better integrate employees’ work, family and personal lives. Professors Miguel Antón and Mireia Giné won the 2017 Oliver E. Williamson Best Conference Paper Award for their paper linking CEOs’ exorbitant salaries to the growing presence of common ownership in public companies, undermining firm-level competition. 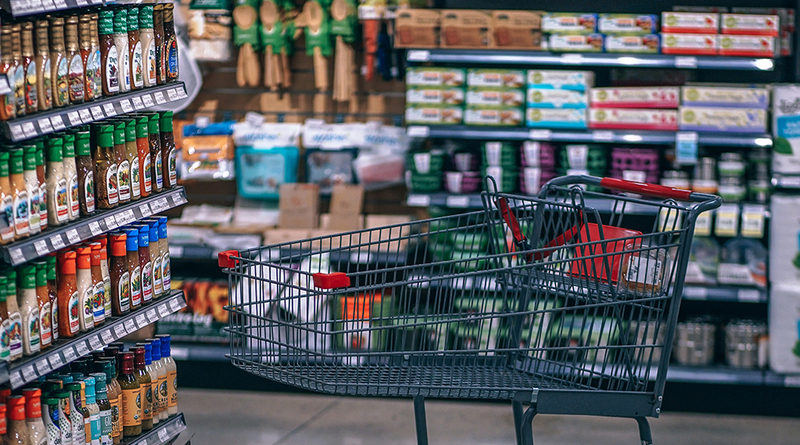 Giné and Antón cite the work of colleague José Azar, who has himself gained international attention for his research on common ownership and its effect on pricing and competition. Competition was also a protagonist in the latest book by professor Xavier Vives: Competition and Stability in Banking. Published in August 2016, it was awarded the 2016 IESE Research Excellence Award” by the IESE Alumni Association. Another tip for bank sustainability? Include non-experts on the boards of directors. Professor John Almandoz reveals the negative effects of having too many financial experts making board decisions in research that also received top accolades from the IESE Alumni Association in the past year. The emergence of Industry 4.0 is spotlighted in IESE Insight magazine’s recent dossier. Professor Marc Sachon served as the guest editor and he also contributes an in-depth piece on cyber-physical value chains. Meanwhile professor Javier Zamora explores the technological innovations most likely to revolutionize the industrial sector. Professor Robert W. Gregory is researching key issues in technology today – from digital transformation to human-machine symbiosis. His research, which covers various aspects related to IT, has earned him a prestigious award from the Association for Information Systems (AIS) this year. Professor Weiming Zhu is also investigating rising tech issues, such as the collaborative economy. His paper “Buyer Intermediation in Supplier Finance,” which uses data from a large Chinese online retailer, was published in Management Science. Companies don’t want to be left behind in the race to innovate, so many hire technology scouts to keep abreast of external innovations. The phenomenon is analyzed by professor Thomas Klueter in paper published by the Journal of Management Studies. Meanwhile, a study by professor Solon Moreira published in Organization Science suggests when grant-back clauses in tech licensing contracts can work best to protect firm innovations. To further support innovation research, IESE launched two chairs this year: the SEAT Chair of Innovation, held by professor Antonio Dávila, and the Novartis Chair on Operational Excellence in the Health Sector, to be held by professor Jaume Ribera. Among the many studies published within the last year, one of the most closely watched by the media has been the IESE Cities in Motion Index (CIMI), which evaluates the level of development of 180 cities and highlights best practices. One of its directors, professor Pascual Berrone, has been awarded the 2017 Emerging Scholar Award by the Alliance for Research on Corporate Sustainability (ARCS). Furthermore, his paper “Creating Value for Others: The Role of Nonprofits in Improving Community Environmental Performance” has been included in the Best Paper Proceedings for the 2017 annual meeting of the Academy of Management. Sustainability is not only a matter of cities and public administrations. In the private sector, corporate social responsibility (CSR) is increasingly important, as shown by the research of IESE professors. For example, the latest article by professor Antonino Vaccaro in the Journal of Business Ethics analyzes the growing number of CSR-centered acquisitions and develops a model to predict which mergers will be successful in integrating CSR practices – and which not. These are just a few of the most relevant studies highlighted in the 2016-2017 academic year. For more on the latest research from faculty and its practical applications to today’s fast-changing business world, look to IESE Insight knowledge portal where you will find articles, infographics, podcasts and videos.